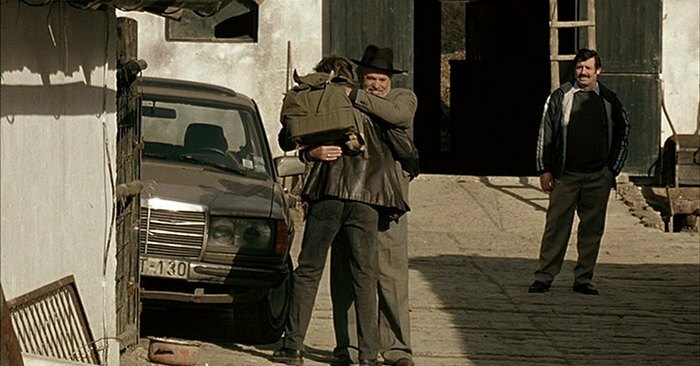 IMCDb.org: 1980 Mercedes-Benz [W123] in "Den of Lions, 2003"
1980+ for sure, 1983+ most probably. MB 280/280 E had those light from the start in 1976 all other models got them for model year 1983. It is unlikely that it is a 280.